4 Hydraulic Crane KATO 35 tons. 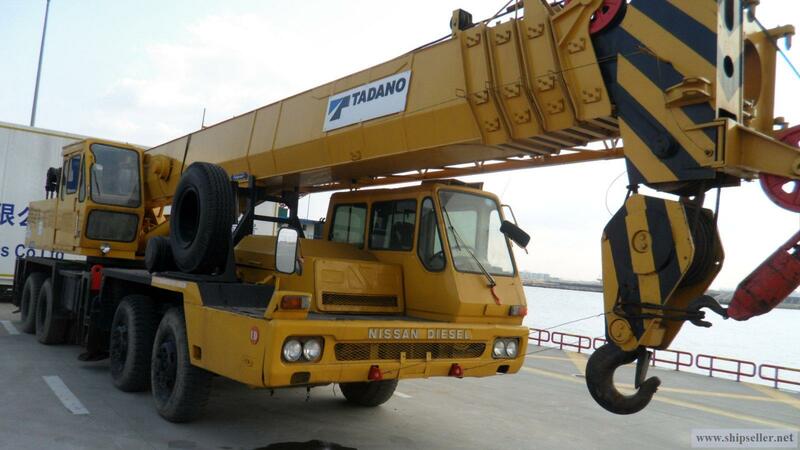 2 Hydraulic Crane TADANO 25 tons. 2 Mechanical Crane KATO 35 tons.